After my brother told me that I have to watch this movie because it’s amazing, I was very sure that it’s an amazing movie, because he doesn’t like these kinds of movies that much & if he did, that meant it’s superb. 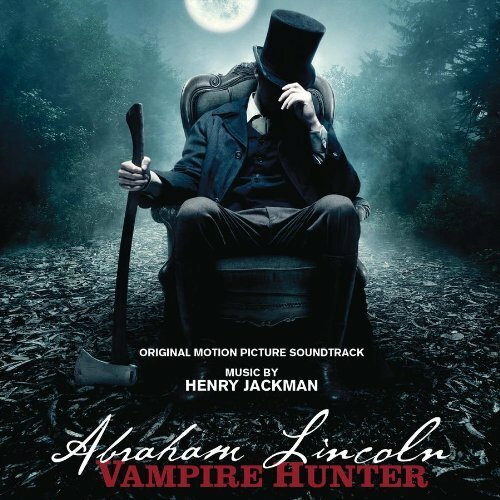 It’s about the American President Abraham Lincoln, discovering that Vampires are real & living among them after killing his mother. He teams with another Vampire who wants to kill all vampires because they took his life away from him & made him suffer. Through his quest to find all vampires & avenge his mother’s death, Abraham leads a political life. He then becomes a president & starts a war against vampires. The story is kinda unique, history mixed with fiction, I loved it. The graphics were great, some exaggeration ofcourse, but it was entertaining at the same time. The actors were perfect, loved them all. The setting, the clothes, the characters were all perfect.